This past winter, Imelda (my wife) and I took a few months off and escaped the cold Canadian winter. 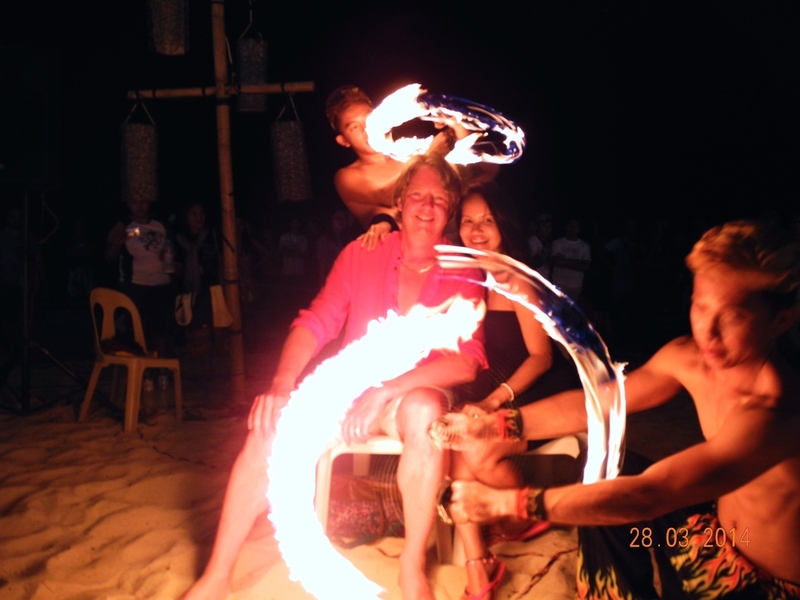 We travelled to the Philippines, Imelda’s birthplace and spent some time in the amazing beach resort city of Boracay. This is a must destination for all avid travellers and the BEST beach holiday destination I have found in the world. Investment here is no-brainer and I am putting together some packages as it is truly a can’t loose deal. I’ll post some more on this in the future. At the same time, I realized that I simply had no time for Toronto Real Estate sales activity as my other business interests, simply did not allow me the time to tend to Buyers and Sellers personally. So hello Training, Project Marketing and Travel and a retirement (at least for a while) on sales.